We’ve made it to this, the final day of the Dog Days of Advent challenge, and the last word from AdventWord.org is a good one for the victory lap: Celebrate. First, Merry Christmas, Guardians! Or should Tee say Happy Dawning? In Destiny, The Dawning is a celebration of many past traditions of Earth, but for those of us who play, The Dawning is our celebration of the game itself, what with snowball fights, Mayhem, and gift exchanges with the NPC’s. We also find ways to celebrate Destiny every time we log on, stream, or podcast. 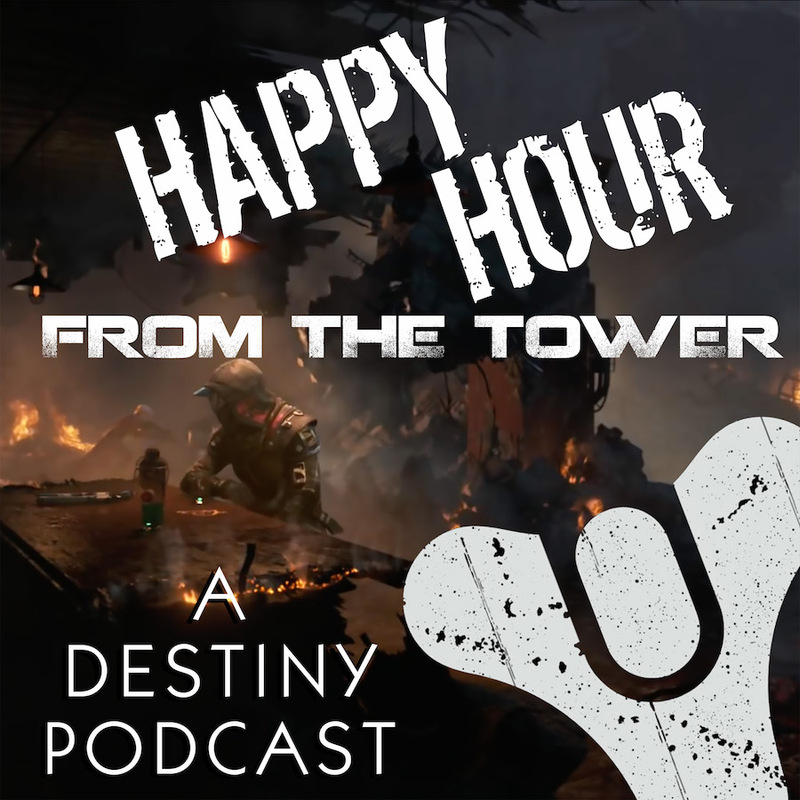 With a special dedication to Tessachka, the Guardians of Happy Hour from the Tower welcome you to this podcast challenge finale and wish you a very Merry Christmas! or here at the blog.